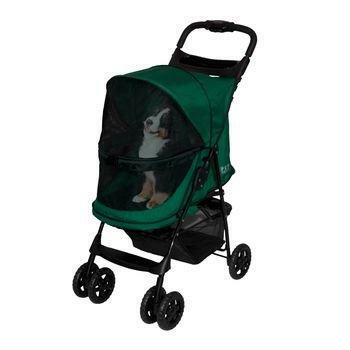 $199,95 Buy it on Amazon! 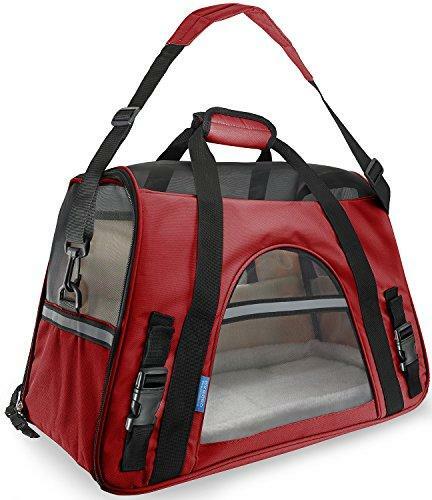 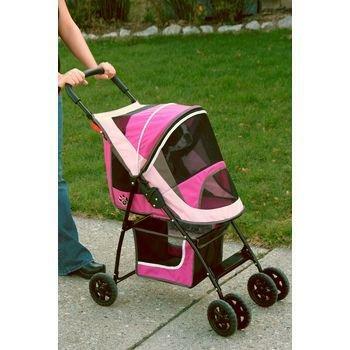 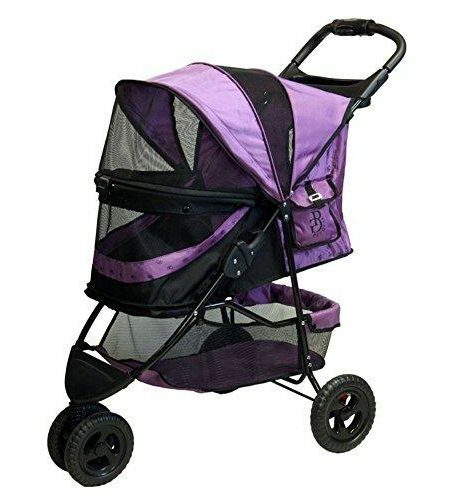 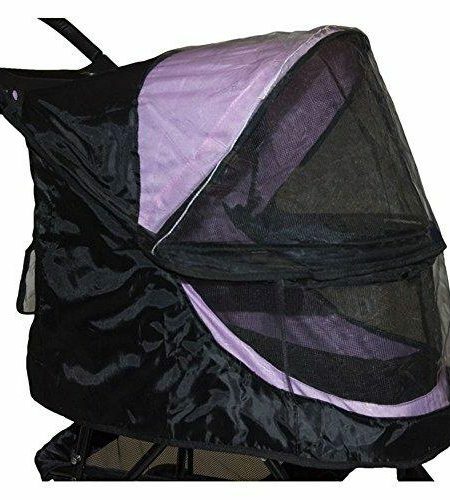 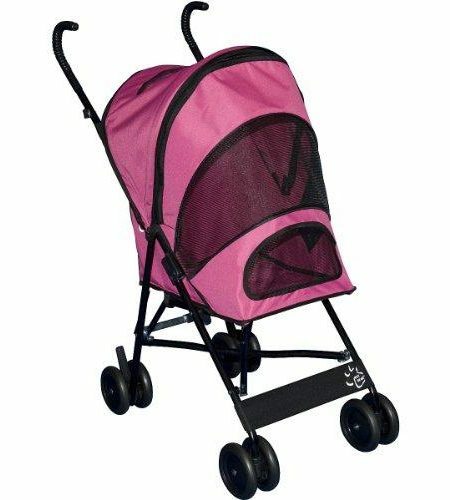 Pet Gear Expedition Pet Stroller for cats and dogs up to 150-pounds. 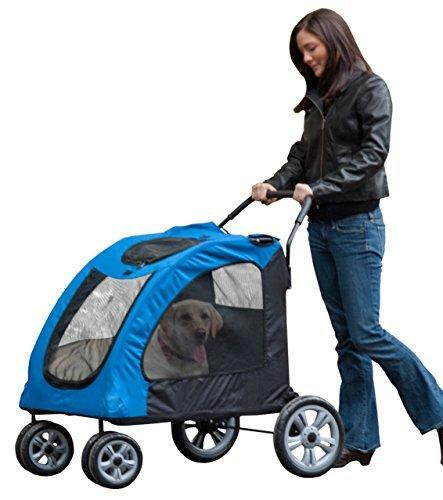 $128,99 Buy it on Amazon! 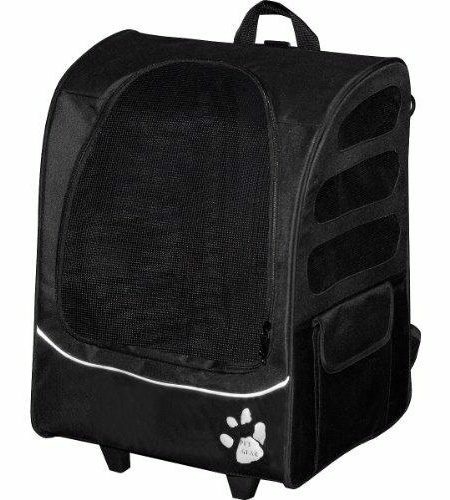 $225,99 Buy it on Amazon! 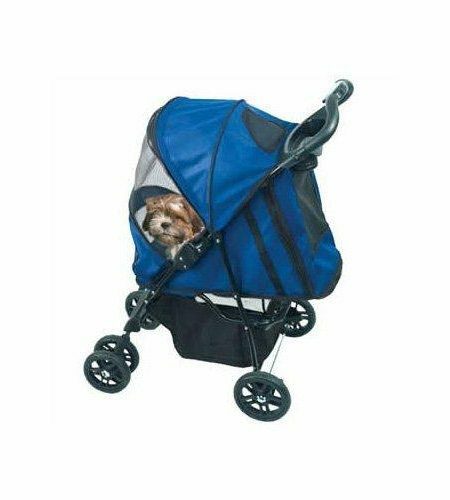 $175,99 Buy it on Amazon!